On a cold winter night, what is better than having those you love around you, playing games and laughing in front of your warm and cozy stove. Lounging in your pajamas, having some snacks, and watching movies are the perfect night in with your Jotul. 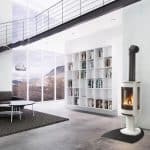 Known for their award-winning fireplaces, Jotul has a stellar reputation. Built durability with quality products, these cast iron stoves will last you a lifetime. The Jotul GF 305 DV IPI was inspired by the Jotul F 305 woodstove. The Jotul GF 305 showcases the same modern, cast iron styling in a freestanding direct vent gas stove. 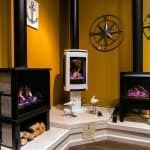 This beauty is a beast, offering smooth cast iron lines and sleek curves showcases an extra-large fire view that only Jotul has the ability to do. 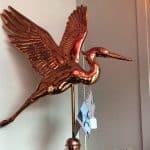 This fire is fueled with the new ceramic JotulBurner III, creating high efficiency with unsurpassed burner technology and flame picture realism. The heating capacity provided by the GF 305 is up to a space of 1,100 square feet with a 33% heat control turn down. 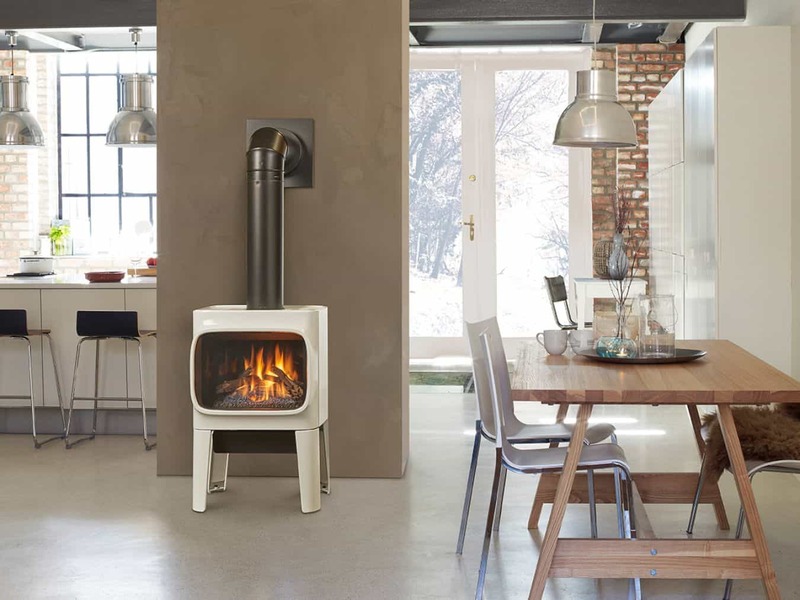 Depending on the look you have in mind for your stove and the look of the room it would be in, Jotul offers two different color options for your stove: Black Paint or White Enamel. 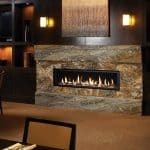 When it comes to the look of the interior, you can choose from two different burner medias, either logs or driftwood/rock combination, to be used in conjunction with the Proflame 2. This fireplace speaks for itself with its outstanding features and superior technology and design thanks to Jotul. Head over to Fireplace Plus to see a Jotul in action and start imagining the memories you are going to make around your new Jotul GF 305!